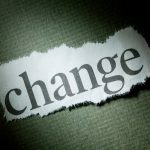 The indisputable fact about change is that everyone hates it! It is painful and nobody likes to go through it. It’s a natural response and one that humans just despise. However, we also know that change is a positive thing and an absolute necessity for any business. Across corporate platforms, innovation and change are typically repressed, and usually lack a clear mission or framework. Even businesses with a strong management team can generate an environment that is hostile to innovation and change. 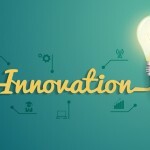 This logically leads a board to the next question, “Do we really need a Chief Innovation Officer?” Without a doubt, considering the mere fact of human nature, a business can benefit from a Chief Innovation Officer (CIO). Supports Best Practices – Scours the market for ideas and insights. Promotes open and free innovation cultures. 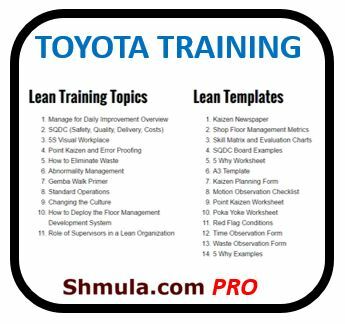 Introduces practices and tools like Lean Six Sigma that promote creative thinking. Building Skills – Instills a culture of training and measures improvement in innovation. Supports New Initiatives – Acts as an expert and facilitator for innovation teams. Raises the bar on their vision and encourages their aspirations. New Market Spaces – Always searching for new market opportunities. Foster Idea Generation – Managing idea generating platforms that create new possibilities. Direct Funding – Operates a budget for “orphan ideas” and innovation. Project Sheltering – Protects innovation and seed projects from managers who are strictly invested in the status quo. Innovators are relatively intolerant of an organizational resistance to change. They neither understand nor appreciate the value of an organization’s muscle memory. Innovators are the employees who will poke managers with a sharp stick if they fail to get the response they seek. Letting a CIO have control over these factors can bring new life into a stagnant business or industry. When you consider the powerful nature of a leader that can inspire and support innovation, the possibilities are endless. 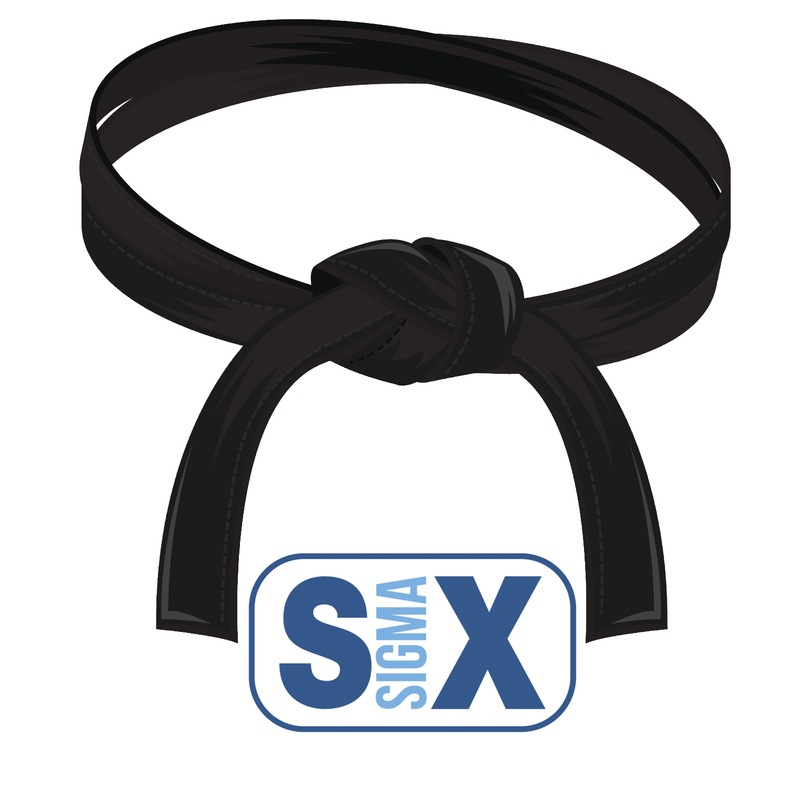 A CIO who uses Lean Six Sigma in the organization is powerful: the methodology becomes a force multiplier in the business. 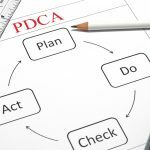 Inspiring innovation and taking projects from seed to implementation are the basis of a Lean Six Sigma practice. Choosing a CIO could be the best choice a business ever made for the stability and growth of their operation well into the future. 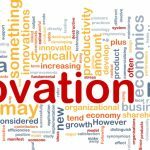 Value: How Do You Measure Innovation? 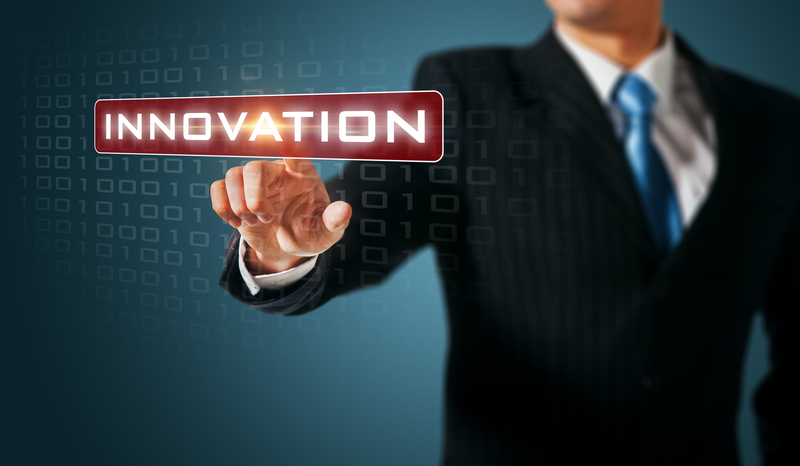 Innovation: Is It Worth The Investment? TED Talk: Can You Inspire in an Era of Constant Change?